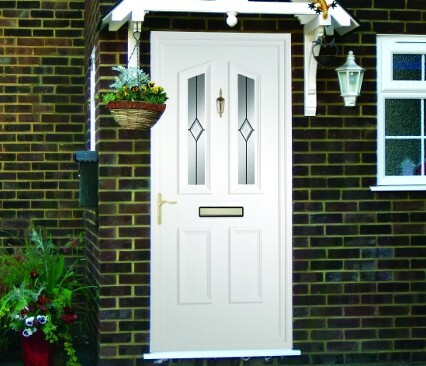 We offer a wide range of styles suitable for any home, whether you are looking for a new secure Composite front door, or an elegant sliding Patio door leading into the garden, with multiple colours and glass designs to choose from its easy to find the door that is right for you. 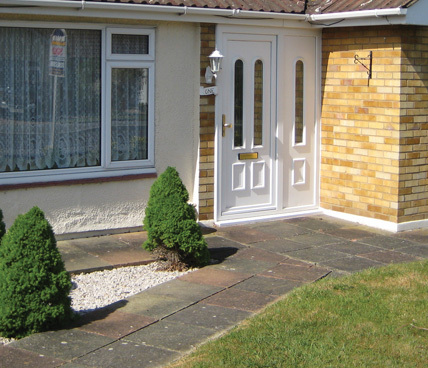 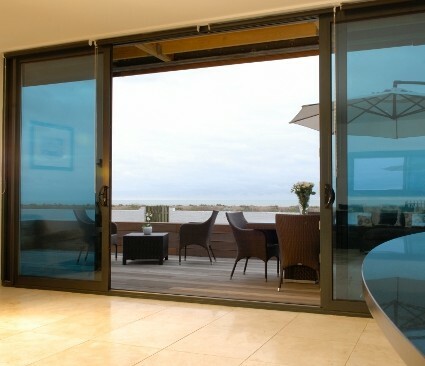 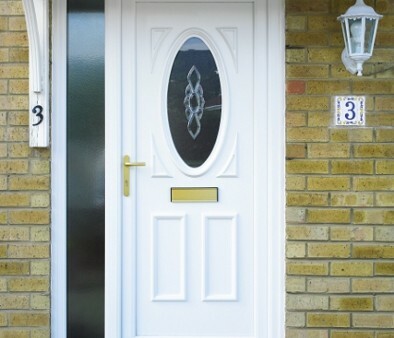 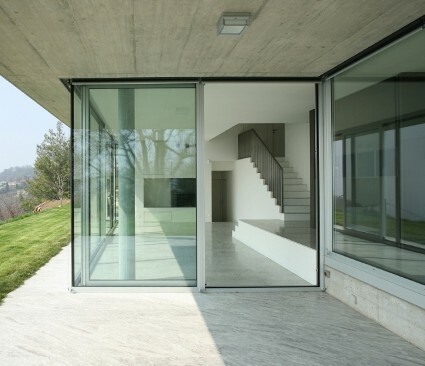 Our high quality doors are supplied by Signature Windows, one of the leading suppliers in the UK. 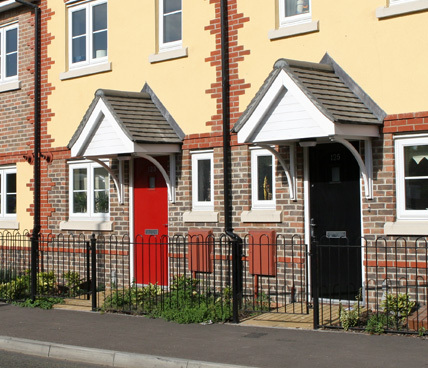 That's because here at Willow Windows we take pride in installing one of the highest quality products in the UK. 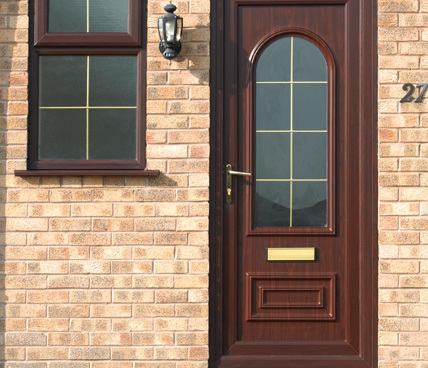 Our friendly staff will offer advice to help you choose the perfect exterior doors for you and your property, ensuring satisfaction is achieved every time.